Home / How To Unlock Telstra EasyCall 4 (ZTE T403) SmartPhone? / How To Unlock Telstra EasyCall 4 (ZTE T403) SmartPhone? by Sunil Jadhavar on February 09, 2017 in How To Unlock Telstra EasyCall 4 (ZTE T403) SmartPhone? Unlocking of Telstra EasyCall 4 (ZTE T403) is now supported. Now we can provide the factory unlock code of Telstra EasyCall 4 (ZTE T403) smartphone. You might already know that if a smartphone is locked to a particular network, then you can not use it with any other network provider SIM card. 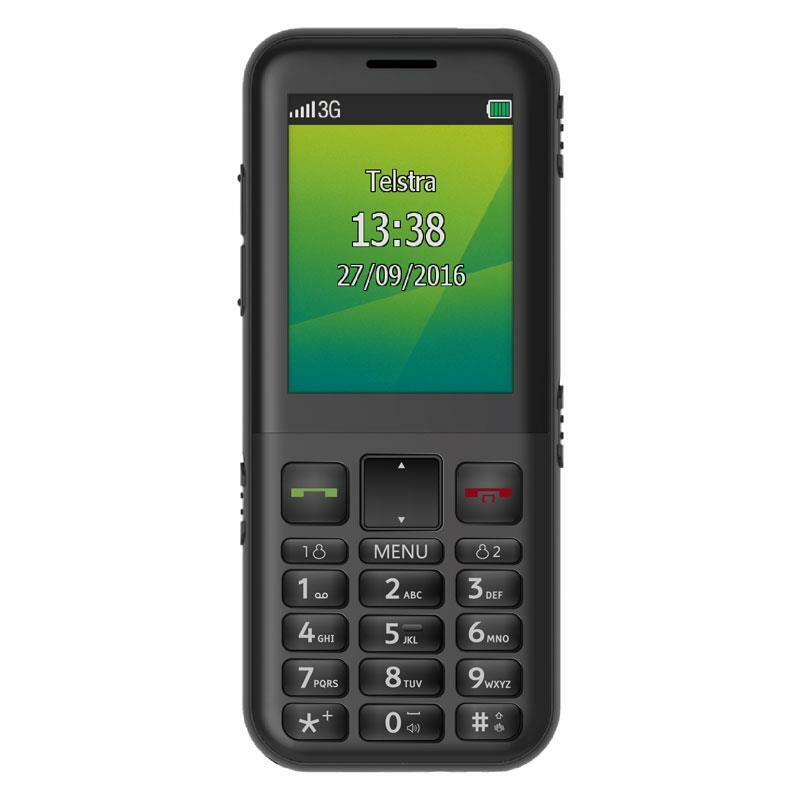 Unlocking of Telstra EasyCall 4 (ZTE T403) by code is one-time work. It does not change any firmware or software, means you will not loose the warranty. In order to receive a correct network unlock code for your Telstra EasyCall 4, you need to mention the 15-digit IMEI number. You can find the IMEI of your phone by dialing *#06# as a phone number. How to Unlock Telstra EasyCall 4 (ZTE T403) with NCK Code? Note II: If the device is asking for unlock code as mentioned above. Note III: Factory unlock code mention model with IMEI. Correct SIMLock code will be emailed within 24 hrs. Tags # How To Unlock Telstra EasyCall 4 (ZTE T403) SmartPhone? 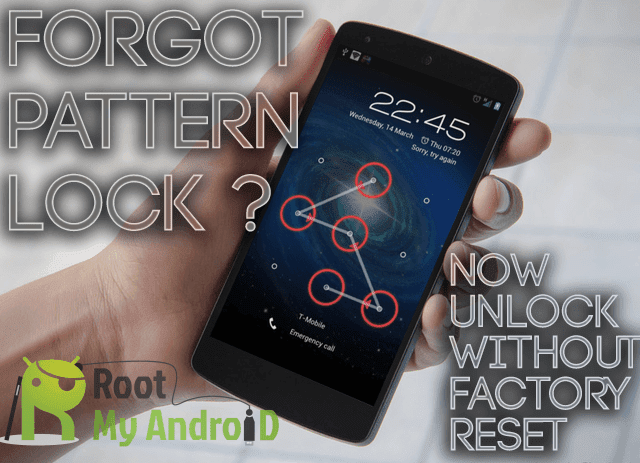 Labels: How To Unlock Telstra EasyCall 4 (ZTE T403) SmartPhone?